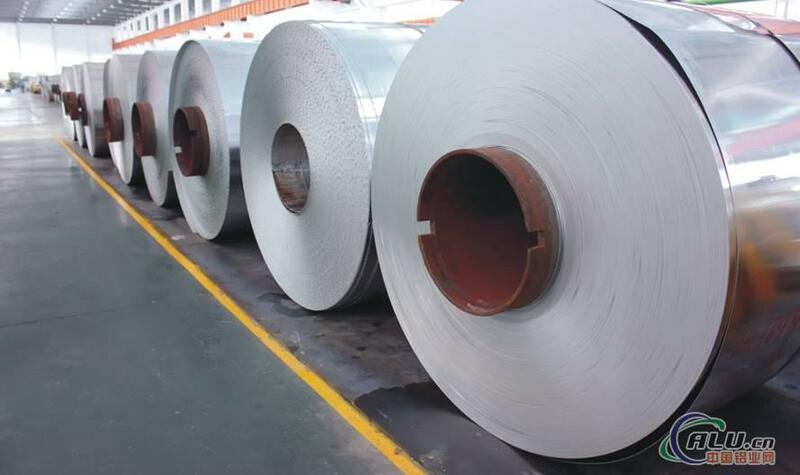 Product name: aluminum strips, plates and foil. Trademark: 1060, 1070, 1100, 3003, 8011. Thickness: 0.095mm- 7.2mm. Uses: cable material, foils for air conditioner, container foil, hydrophlic foil; deep-drawing material, drawing material, corrugated sheet, conductor material.